Although he is happy there has been an uptick in stopover visitors to The Bahamas this year, President of the Bahamas Hotel Catering and Allied Workers Union (BHCAWU) Darrin Woods said he’s concerned about the increase in tourists choosing vacation homes over hotels and resorts. 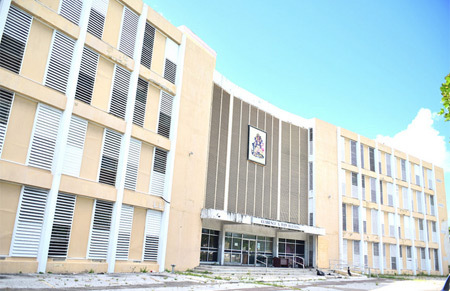 The Ministry of Public Works is pushing forward with approvals for several large-scale infrastructure projects slated to begin soon, Minister of Public Works Desmond Bannister said Friday. 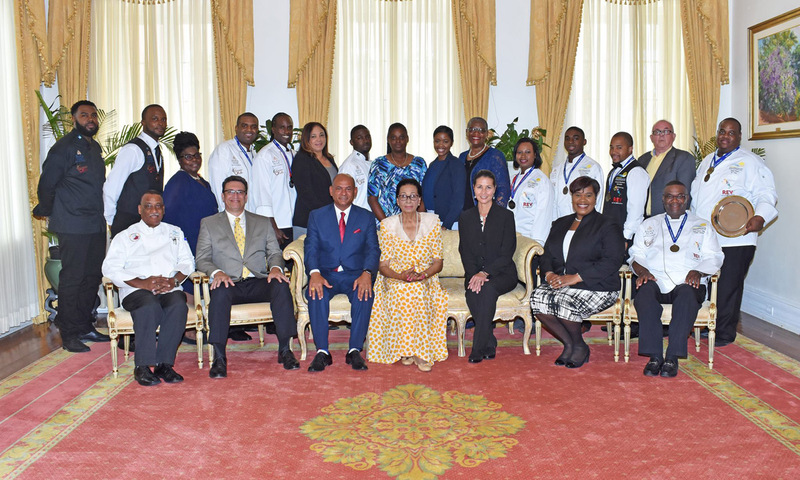 Bannister, who was speaking at the Bahamas Hotel and Tourism Association’s (BHTA) annual general meeting, said those plans are progressing well and include projects that have been in the pipeline since the Progressive Liberal Party (PLP) was in office. Other projects have been long anticipated, but government and private entities have remained mum on those deals.